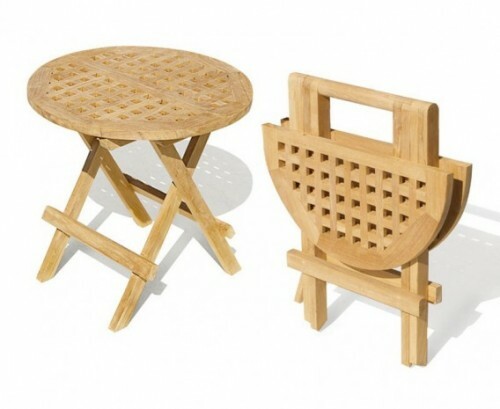 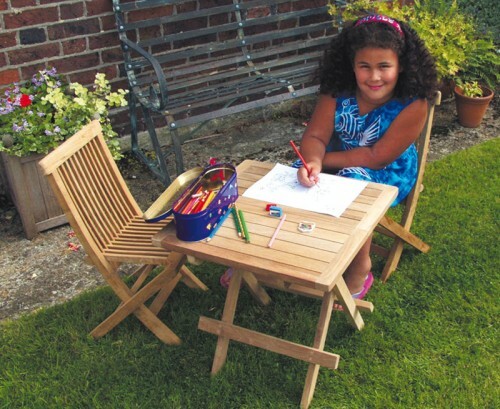 This beautifully crafted multi-purpose childrens garden table and chairs set is solid, stylish and easy to maintain. 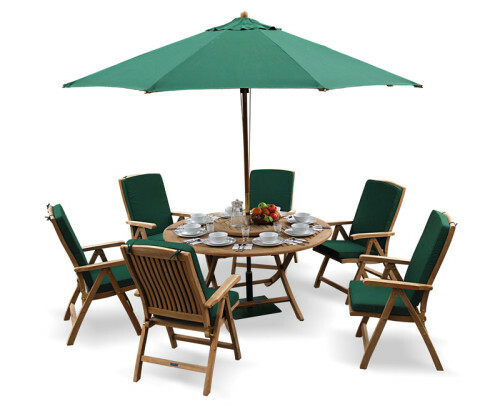 Expertly manufactured in sustainably sourced A-grade teak for lifelong durability and aesthetic appeal, this teak outdoor patio 2 seat dining set has been built to last and can be left outdoors all year round in any weather – ensuring trouble-free fruitful use for years to come. 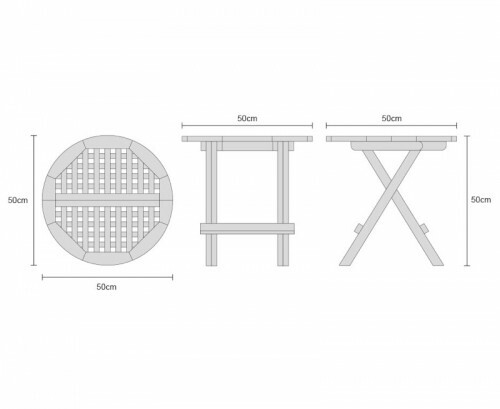 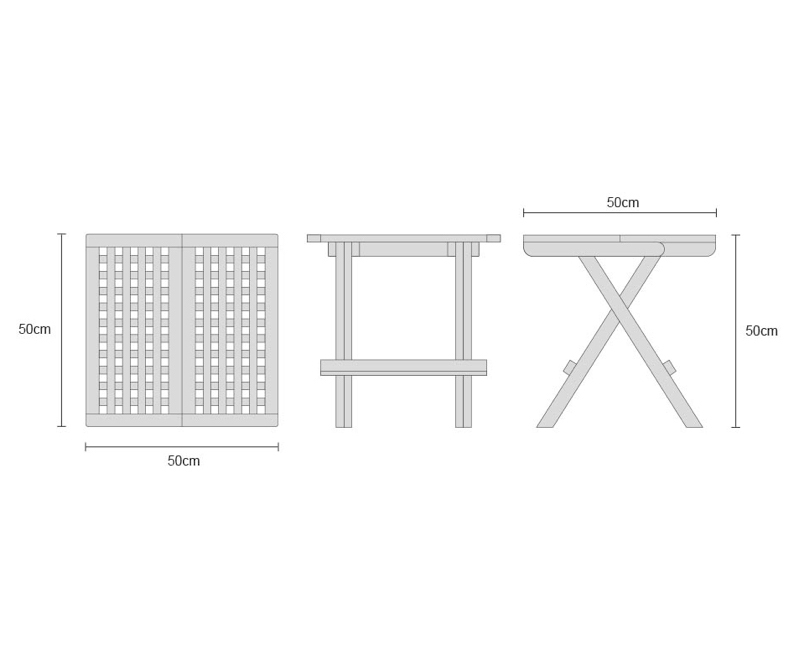 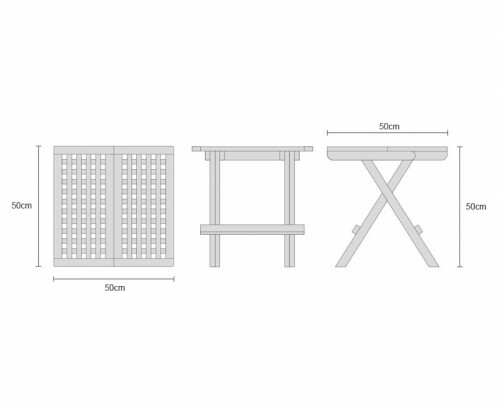 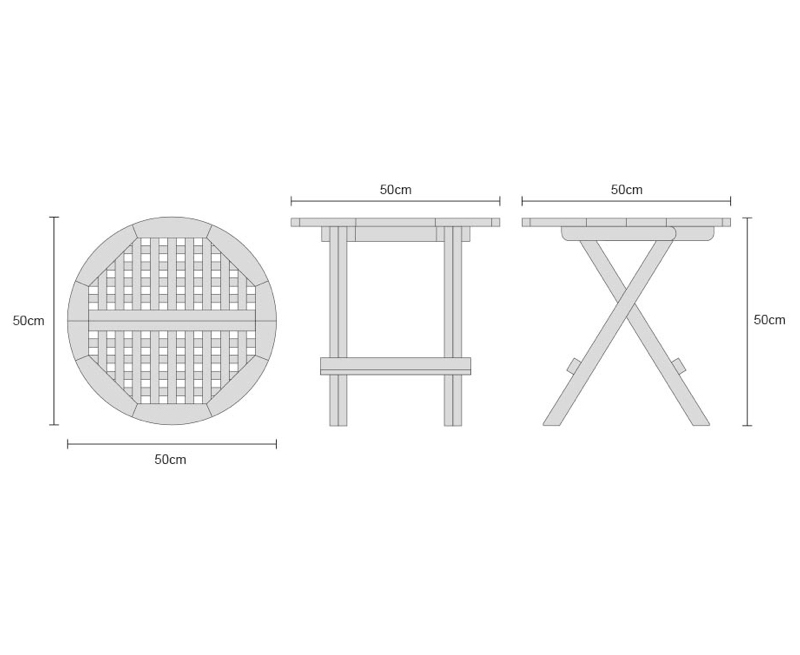 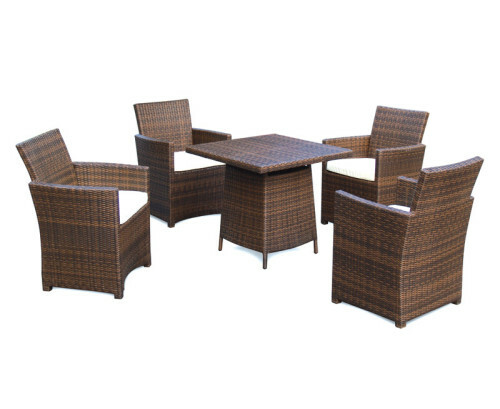 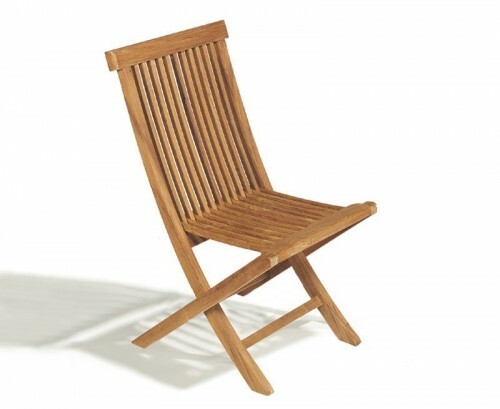 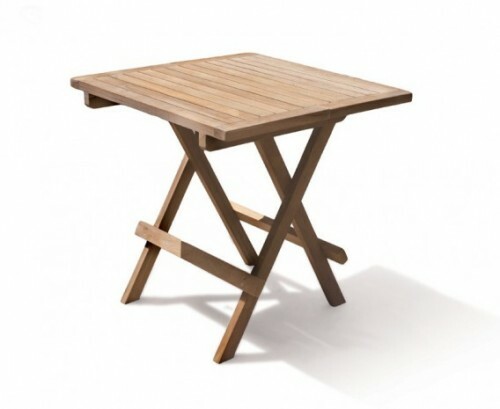 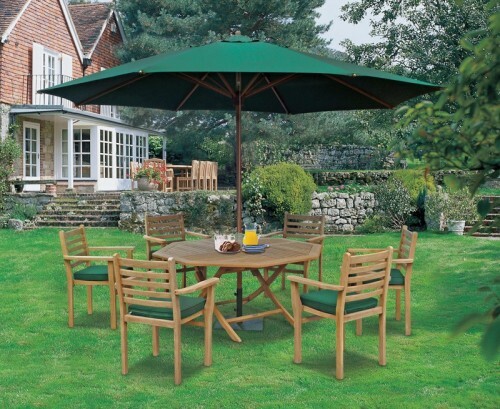 Modestly sized to suit most outdoor spaces, this childrens garden table and chairs set – teak outdoor patio 2 seat dining set can be utilised without sacrificing a great deal space; What’s more the chairs and table fold flat for space-saving convenience and can be easily stored away when not required. 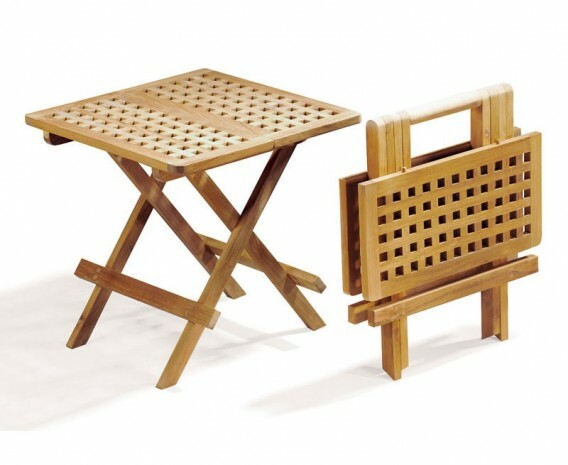 This childrens garden table and chairs is available in straight slats (shown in image), square chessboard slats and round chessboard slats. 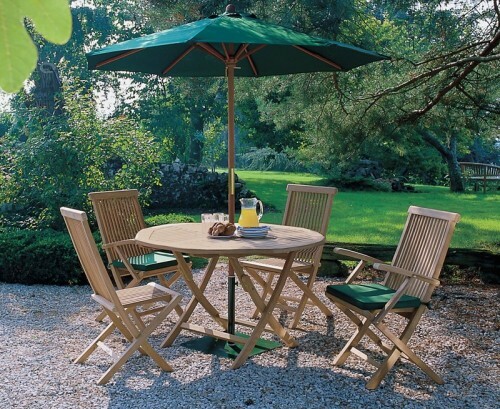 This Ashdown children’s garden table and chairs will be delivered fully assembled for your immediate enjoyment.